“All the lonely people, where do they all come from? We all desire to belong – with someone, to something, at someplace. As we began our journey to cycle around the world, more often than not, we were 2 lone cyclists on the road. We did have each other. But even together, we yearned for something more. Let’s admit it. Us heretics – world-changers, over-achievers, there’s-gotta-be-more-ers – people on the paths less taken, often feel that we belong nowhere. Since grade-school, both of us have had euphemistic adjectives for “weirdo” decorate our graduation yearbooks. Even when looked upon as a leader, even when surrounded by community, we still feel like the odd one out. How then, do we belong? But that is not enough. To create a effective tribe, you need a cause. A cause where everyone feels like they are part of something bigger. That’s what we learnt when we cycled with 3,000 other cyclists on the roads of Mexico City on a Thursday night – ringing our bicycle bells, chanting at the top of our lungs (in a language we hardly knew), making pedestrians and drivers aware that cycling could change the world – we felt a sense of belonging. That night, we belonged to a group of change-agents united in a greater cause. The stories in this video taught us the most valuable lesson about creating a tribe and starting a movement. This lesson has inspired us when we felt meh, motivated us when we felt discouraged; and reminded us to show up, even when we felt alone. It enabled us to turn a documentary project about two lone girls cycling around the world into a global movement – of dreams inspiring dreams – 4,000+ strong and growing everyday. You and us, we all desire to belong. 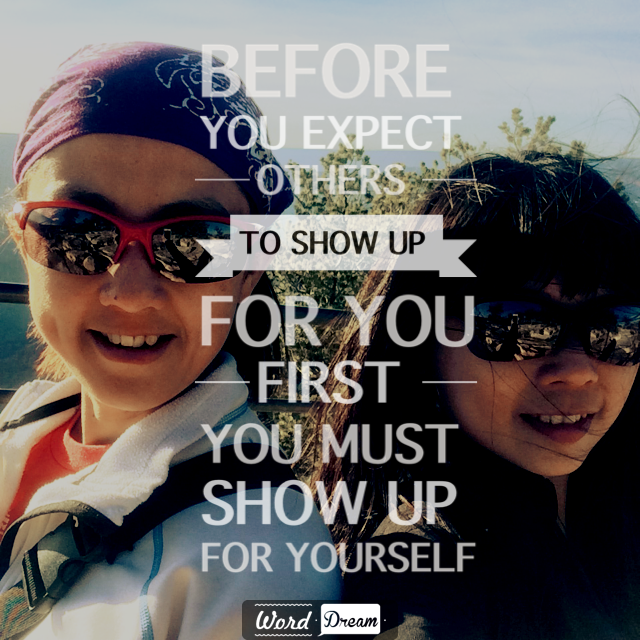 Who are you showing up for? Where exactly, do you wanna belong? P.S. Keep this movement growing. Join our tribe and share this post!